It was a cold autumn evening, not unlike this one, roughly ten years ago when five guys met around some pizza to discuss the name for their new film company. After what I’m sure was a good two hours of joking around and getting sidetracked, we attempted to settle on a name. Unfortunately, the winning idea at the end of that first meeting was still uninspiring. Our initial attempts at naming the company all centered around video-themed things. Even at that early stage, we knew that there was value in clarity. If a new prospective client stumbled onto our webpage, we wanted them to know they’d found the right place. The problem was that ideas like “Visionary Entertainment,” “Media Makers,” and “The Video Production Company” were not exactly names that spoke to our brand. They may have described our status as a media production company, but we wanted to communicate more about our vision and mission. Speaking of vision, the name “Backflip” actually came to me in a dream. I know that sounds like the plot of a Lifetime made-for-tv movie, but it’s true. 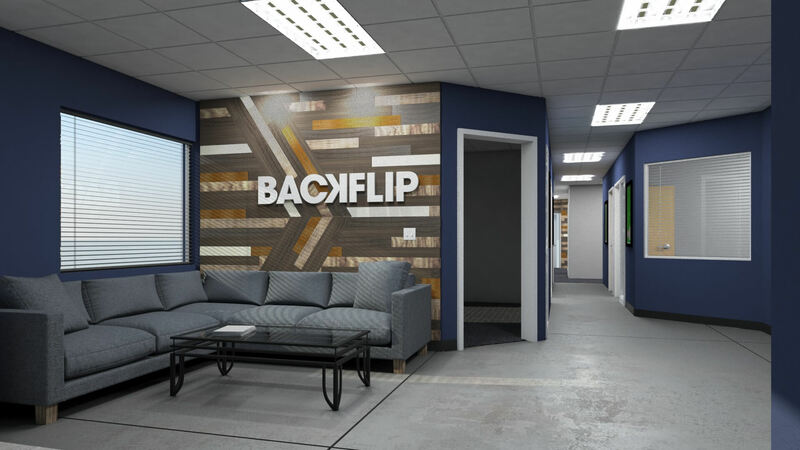 At our next company meeting I shared my dream that we had named the company “Backflip Films.” We thought about it for awhile and decided that we liked it. The name felt like it had more energy. It had some alliteration. It was fun to say. And more than anything, we felt like it stood out from the “just another video company” names we had been stuck on. Over the years, we’ve experimented with making the name mean more. We brainstormed catchphrases like “we’ll do backflips for you” or backflip analogies like “step one – get up, step two – do something awesome, step three – land it” but everything just felt cheesy. We settled on just letting the name be its own thing. In the end, it still captures our idea. Something fun. Something energetic. Something awesome. We’re not your grandmother’s production company. (By the way, who does your grandmother use for video production?) Mostly, we wanted people to see us as the place to go when you’re looking to push the envelope. Every project has the potential to be something special. It doesn’t matter what industry or subject matter, it should be engaging, thought provoking, fun, sad, motivating… Let’s not make “just a basic corporate video.” Let’s make awesome. 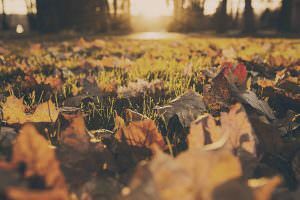 This entry was posted in Brand, Musings and tagged backflip, branding, history, logo. Bookmark the permalink.